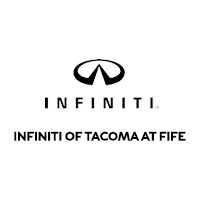 Your search for a dependable and reliable service department ends with INFINITI of Tacoma at Fife. We have garnered an excellent reputation of providing quality auto maintenance. The technicians are committed to providing excellent care for your vehicle at our INFINITI service and repair center in Fife. Lakewood customers will be assured to know that our certified technicians have the latest diagnostic tools and maintenance equipment to handle all kinds of issues with your vehicle. We provide oil changes, brake repair, tire rotations, and handbrake adjustment. We can also deal with major issues related to engine or transmission. 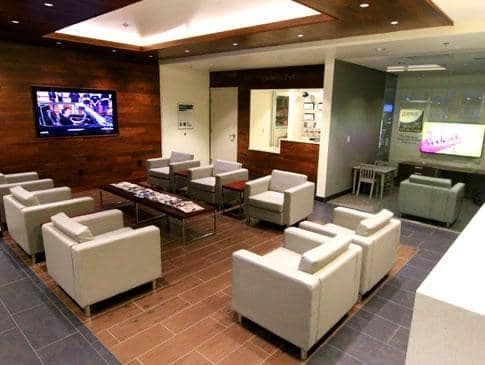 If you have any questions, contact us at (888) 472-2650 or swing by our INFINITI service center in Fife. You can also schedule an appointment online to get your sedan or SUV back in a great shape. 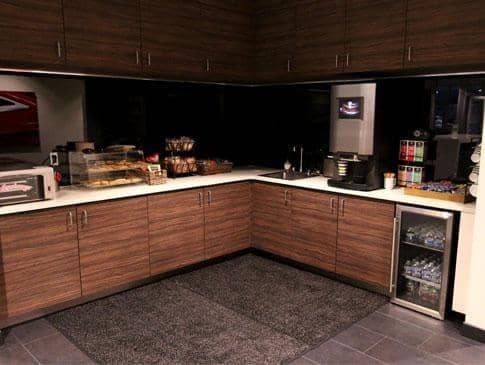 Enjoy complimentary refreshments and a comfortable space to sit while our team services your vehicle.